The beginning to it all, “fresh off the boat” as they say in L.A. 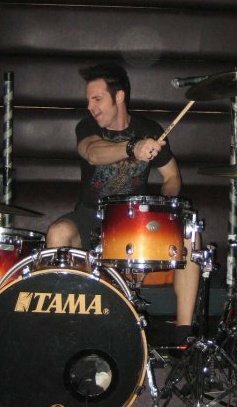 Performing drummer at the KEY CLUB in West Hollywood weeks after moving in early 2010! 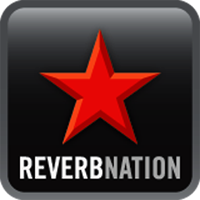 This entry was posted in Uncategorized and tagged Drum, Drummer, Drummers, Drumming, Drums, Funk, Gio, Metal, Music, Pop, Punk, Rock, Ryan, Ryan Gio, website. Bookmark the permalink.